Women in Ethiopia were and still are in a disadvantageous position in all respects. The patriarchal culture in Ethiopia has allowed mainly males to demonstrate their abilities in many sports in general and athletics in paricular. This paper explores the historical development of female athletics in Ethiopia under three governments (the Imperial, the Derg and the EPRDF). The central questions examined in this paper are women’s experience in athletics: challenges and opportunities in these periods. The results show that females were challenged by legal and institutional problems, social norms and religious constraints and as a result they were unable to participate in various sports activities. In addition the paper notes that the participation and achievement of female athletes has shown progress since the Derg period. 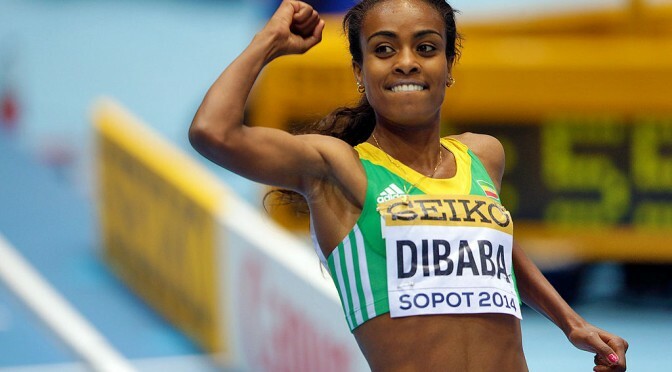 In the period of EPRDF female athletics have made faster progress. Furthermore, this study makes clear that the police and armed force sport clubs have played an important role for the development of female athletics. In addition, this paper indicates that despite legal and socio-cultural impediments Ethiopian female athletes have had better achievements than Ethiopian male athletes in some selected prestigious international competitions. This communication intends to describe the conditions for the emergence of women’s athletics in Ethiopia, situating it in its context. We will begin by recalling the links at the global level between egalitarian claims and sport participation of women, with a special focus on athletics. Then we will explore with the case of South African athlete Caster Semenya the issue of femininity of women athletes, before describing how, in the context of the athletic rivalry with neighboring Kenya, the conditions for a change of mentality has allowed the pioneers to start practicing athletics in the 1970s. Finally, we will draft some portraits of these pioneers. Tamirat Gebremariam is a PhD student in sport history and a lecturer at Debre Berhan University (Department of History and Heritage Management). His research deals with the history of Ethiopian athletics. 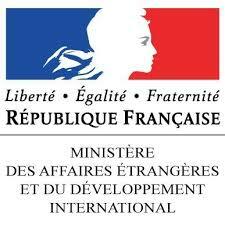 Benoit Gaudin (PhD) is Assistant Professor in Sociology and Anthropology, Department of Sport Sciences, Université de Versailles, France. Since September 2014, he is holding an IRD (Institut de Recherche pour le Développement) research fellowship in the Department of Sport Sciences of Addis Ababa University where he is conducting his research program on East-African Athletics. Illustration: Genzebe Dibaba (by Augustas Didzgalvis, WikiCommons).